A guest article by Ole Berek. Today it is all about the question, how to expose correctly? And what does this mean – correct exposure? In photography everything is allowed and technically „wrong“ pictures often lead to amazing results. To get the right base and understanding to start such experiments it is good to know how to set the exposure precisely at first. 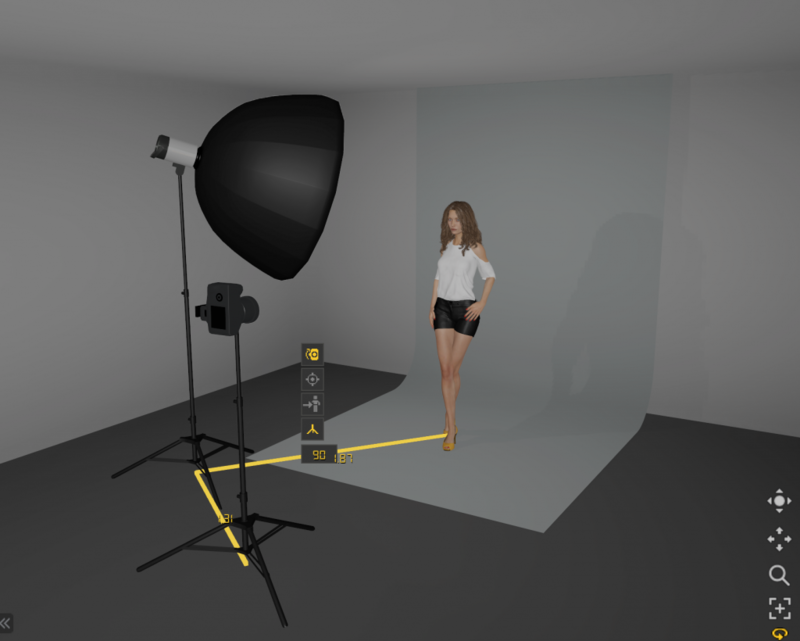 Although it is made easy in set.a.light 3D to set the rough exposure with the sliders and cross checking the preview window, sometimes it is a must to have the exposure set as precise as possible. Exemplary fashion and product photography needs a skillful and exact exposure. Because without the right exposure settings there are no correct colors (i.e. skin color, varnish or fabric color). From the photographic past most likely everybody knows gray cards. The most common one is the 18% gray card. That card reflects the light in a way it is perceived as middle gray. That property can be used to our benefit in set.a.light 3D. 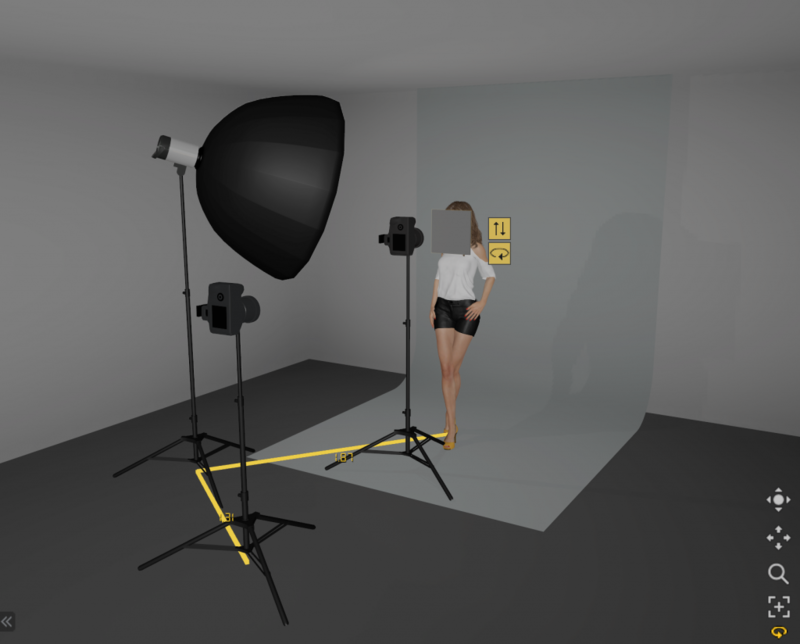 The gray card has to be placed as close as possible to the models head in order to measure the correct exposure. A nice feature of V2, the dummy camera, is very helpful in order to not to move the main camera to get the metering of the gray card. The camera should be moved close until it is only showing the gray card in the preview window. The flash should be set to a power level where the previews histogram is peaking in the middle. After this is done you can switch back to the main camera and hide both dummy and gray card by clicking the hide buttons. Let us go a little more into the depth about gray cards. The “classic” 18% one as a base for the metering will result under above mentioned settings to a deep black level (approx. 6% in the histogram). These blacks will only show minimal details. The whites will end up somewhere approx. 84% which gives you all details. 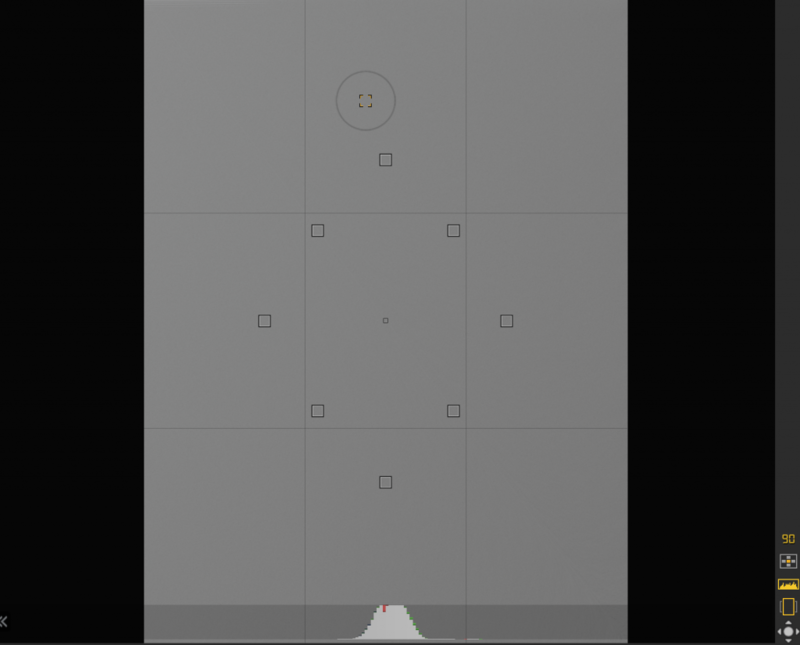 Modern cameras usually are calibrated to 12% middle gray as standard for their metering. This is something we can also easily replicate. You just need to set the gray cards’ color to #555555. If we are now setting the exposure to a peak in the middle of the histogram, we will get blacks of about 14% (more details) and 94% white. Most likely this setting will result into a more modern look with still very good details showing in both shadows and highlights. One further trick at the end. In set.a.light 3D all gray cards are easily size adjustable. For every setup you can use the size most appropriate. Easy tricks sometimes are all you need to quickly get the result you need. Note: Please start set.a.light 3D after the download and open the file from there! The file cannot be opened with a double click on the Mac. Next: The Light Blaster – How it works!